Being a client-centric organization, we are engaged in manufacturing Plier Holder. - Used for holding plier. Our reputed entity is engaged in supplying Plier Holders. Holder can be fastened with your waist belt. Size 80 x 200MM. Banking on our enriched industry experience, we are able to supply Plier Holders. 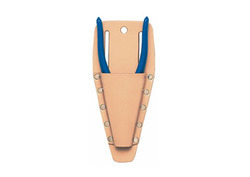 We are a top-notch organization, engaged in providing Plier Holders. We are engaged in offering Plier Holders. 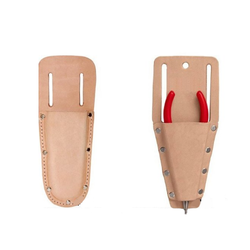 Tool Holders for tools like wrenches, pliers, snips etc. 2 wide belt slits.